Nick Groom, Professor in English at the University of Exeter, is known through his many appearances on radio and TV as the ‘Prof of Goth’. He worked on the largest UK exhibition on the Gothic at the British Library, Terror and Wonder: The Gothic Imagination. 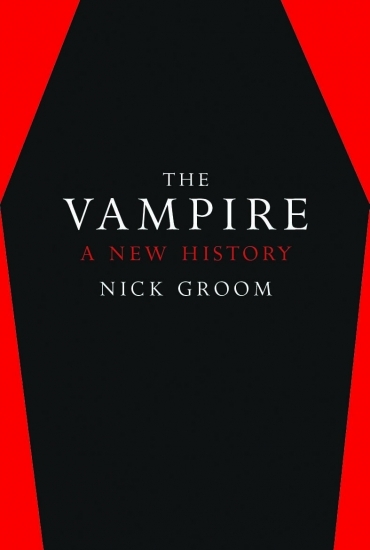 His detailed new account of the vampire illuminates the complex history of the iconic creature from Enlightenment-era embodiment of human fears to unlikely present-day hero of the marginalized.